← So You Hired a Tutor, Now What? Based on personal experience, you may find that the router provided by your ISP isn’t the greatest. Whether you are a habitual or pro gamer or whether you want to stream HD movies on Netflix, your router plays a key role in creating the whole experience. There are some common features that every router must have. However, everyone uses the Internet differently. You may need to spend more time doing research in order to find a router that fits your needs and provides you with all the required features and functions. Here is the list of five important features you should look for before buying your next router. If you are a person who wants to save space and do not desire an extra modem, you should look for a router that serves as a combination of both the router and the modem. Most ISPs provide modems, but they’re not as good as other commercially available modems. Your best bet therefore is to look for a combo to not only save money but also save space and make your home or office Internet more portable in nature. All the current best wifi routers use the 802.11 protocols, which can allow data rates as high as 600Mbps. Though you may not get this data transmission rate at the constant level as it depends upon the performance of your ISP. However, the best Wi-Fi router should follow 802.11 protocol. You can find this information either on the back of the router packaging or on the router itself. It is better to physically open the box and see this description before buying it. It is a good idea to understand what security settings are offered by your router maker and whether firmware is regularly updated or not. Wi-Fi routers can easily be hacked and transmission over the routers can easily be intercepted by any clever hacker. Therefore, it is always important for your personal safety that you choose a router whose firmware is regularly updated. If you use 3G or 4G data cards, some routers can provide you this option to read or connect through them. Having a 2.0 USB slot within the router can further increase its capability as a Network as Storage device and you can easily share the data stored on your USB with other computers connected through the same router. 3G connectivity and USB support are two of the features that are now part of most modern routers, so opt for such routers whenever possible. This feature depends upon the size of your home and the usage but if your router has more than one antenna, it will better serve your purpose. The selection of antenna can be a daunting task, but if you want better Wi-Fi connectivity for your small business, it is always a good idea to select the antenna wisely and choose the router that will serve your purpose. Normally, two antenna routers are sufficient to provide coverage within a smaller home. However, if you want connectivity in your backyard also, then you may need a router with more antennae for more range. Small business owners who are looking for Wi-Fi routers to connect their business to the Internet may need to research further to find routers that suit their needs. If you are a small business owner, make sure you read some router reviews and do your homework before investing in a good router. 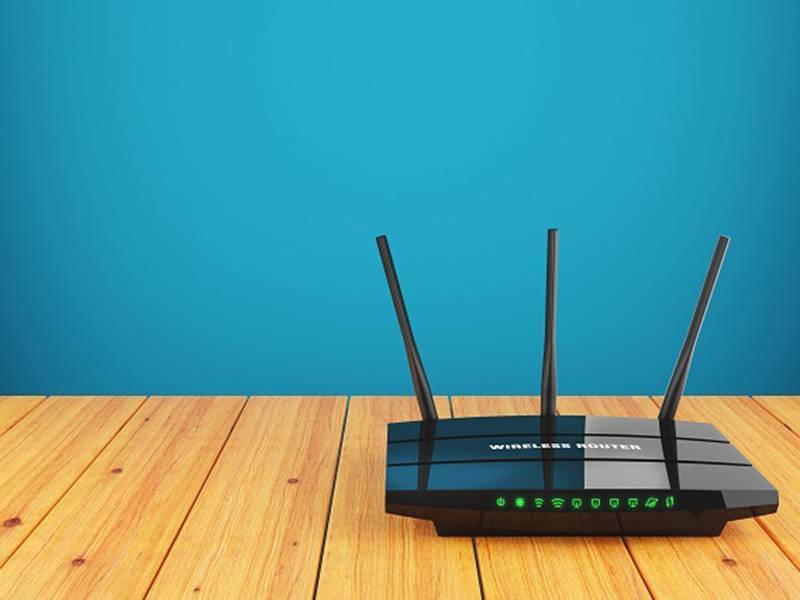 A one-time expense coupled with good research can assist you with buying a Wi-Fi router to meet all your Internet connectivity needs. The post 5 Features You Should Look for When Buying a Router appeared first on Lifehack.